Arctic Monkeys have unveiled the first video from their sixth album Tranquillity Base Hotel & Casino, and it's really quite something. 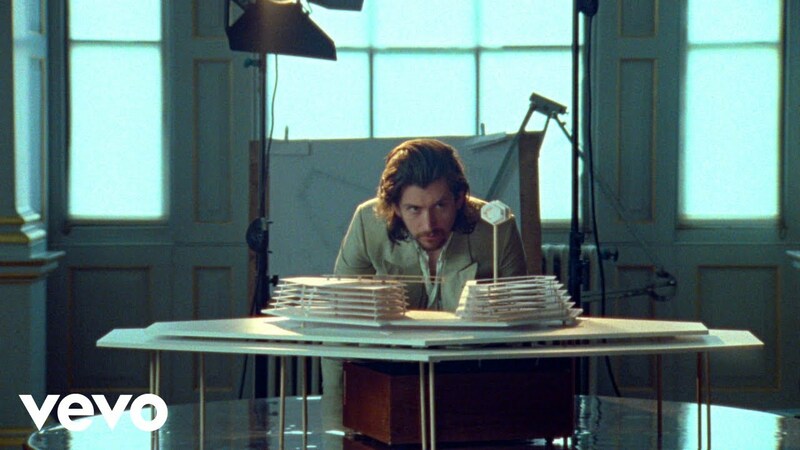 Arctic Monkeys have shared the video for Four Out Of Five, the lead track to be taken from their sixth album Tranquillity Base Hotel & Casino. 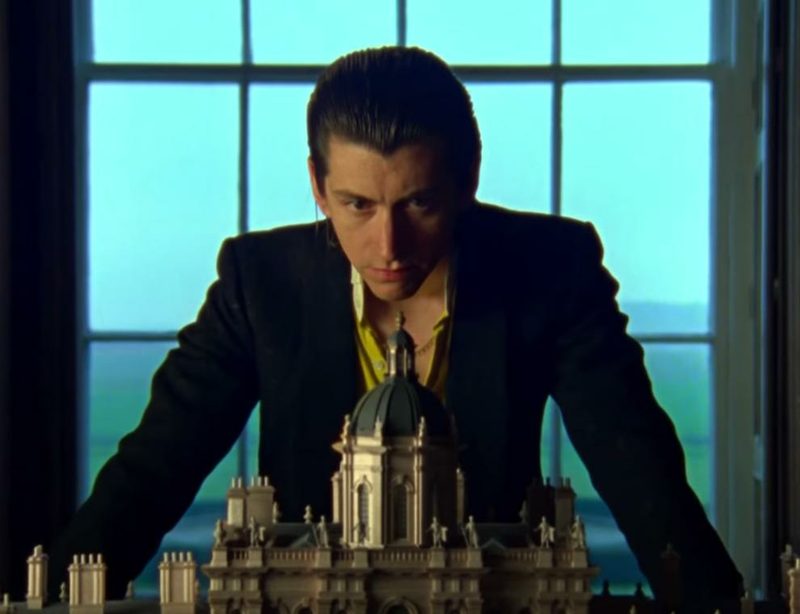 The video, which sees Turner parading around a grandiose stately home, has a distinct Stanley Kubrick feel. There's horses, model hotels, and TWO Alex Turners. And just incase you get them mixed up, his doppleganger helpfully appears without a beard. In a recent interview with MOJO, Alex Turner revealed his influences for the new record, and references everyone from Leonard Cohen to seventies Stones to obscure jazz records. Unsurprisingly, film has also played a large role. Check out Alex Turner's Tranquillity Base influences now!